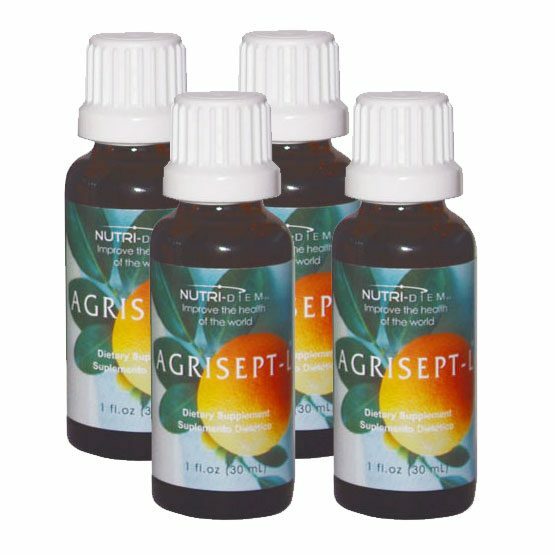 Agrisept-L® is so versatile and easy to use, we recommend it to everyone! 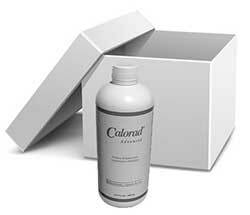 This all-natural, organic, non-toxic liquid is loaded with bioflavonoids for healthy antioxidant benefits” inside and out. 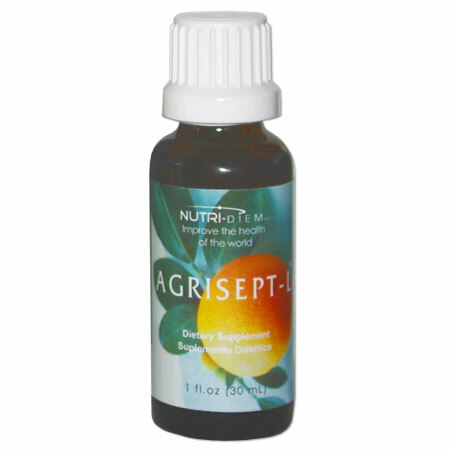 Agrisept-L® is so versatile and easy to use, we recommend it to everyone! 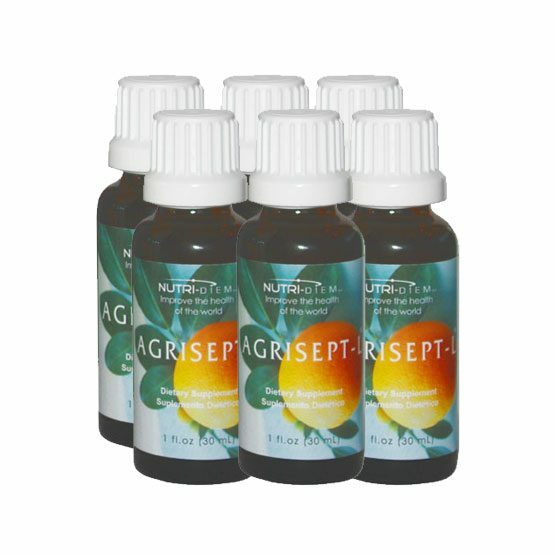 This all-natural, organic, non-toxic liquid is loaded with bioflavonoids for healthy antioxidant benefits” inside and out. 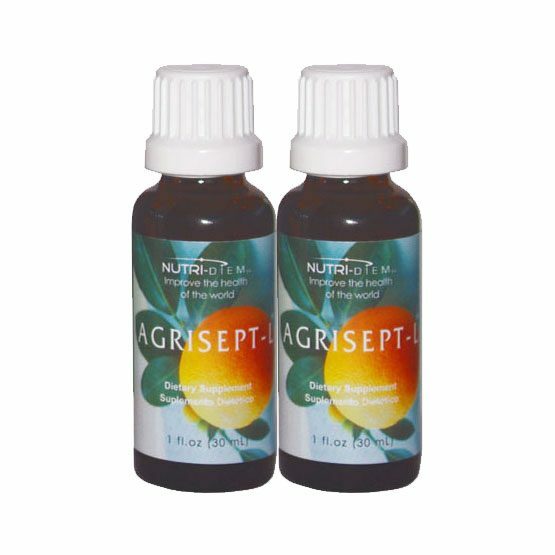 The Agrisept-L® formula balances your body’s flora and fungus levels for an increased sense of wellness. 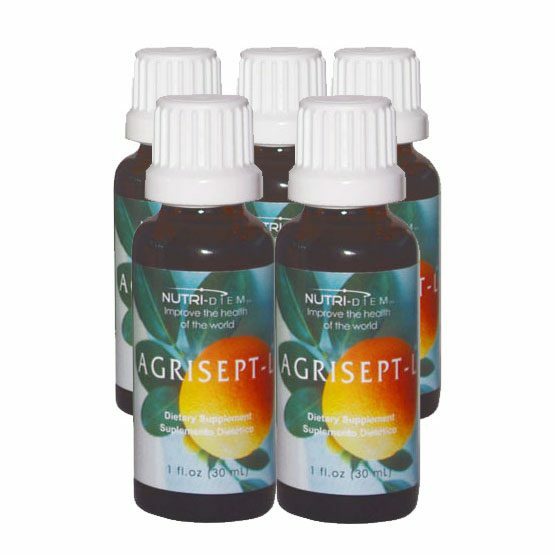 Agrisept-L® rids the body of major weight loss inhibitors, mainly Candida Albicans or “yeast”, to boost the effectiveness of your weight loss program. 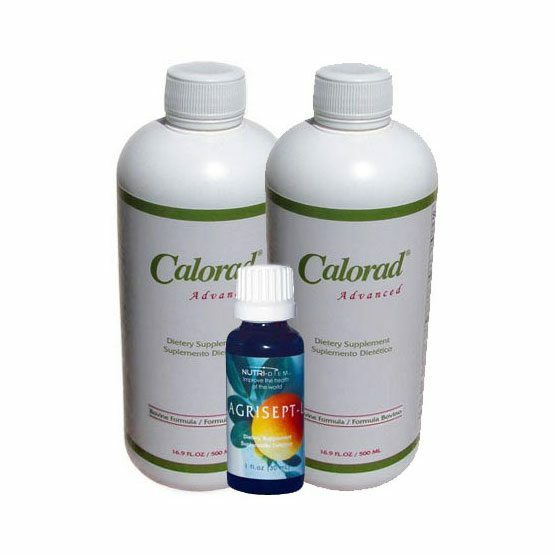 Candida can literally inhibit fat tissue from breaking down in the body. (*Individual results may vary.) 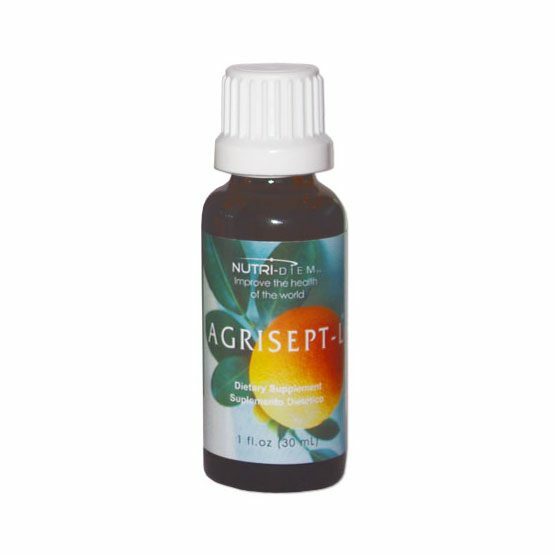 Agrisept-L® has many uses. 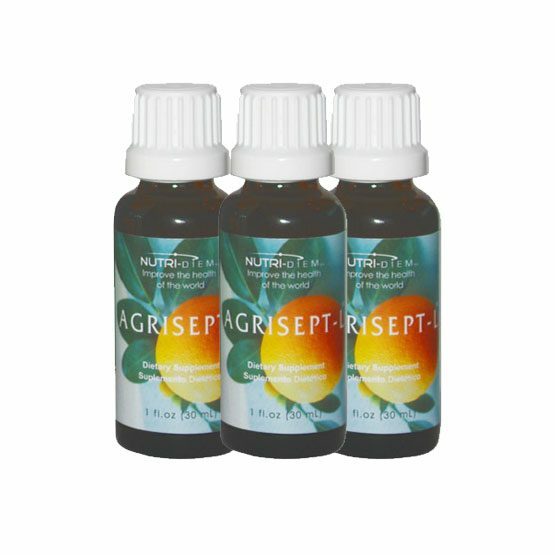 Simply add a few drops to enhance the quality of your drinking water or use it to clean fruits and vegetables for prolonged freshness. 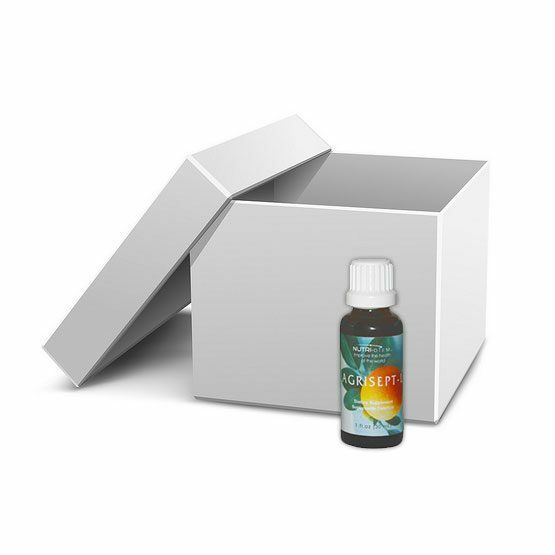 So easy and convenient, you’ll want to take it wherever you go! Shipping is USPS 2-4 Day Priority Mail. No Tax. No hidden fees.